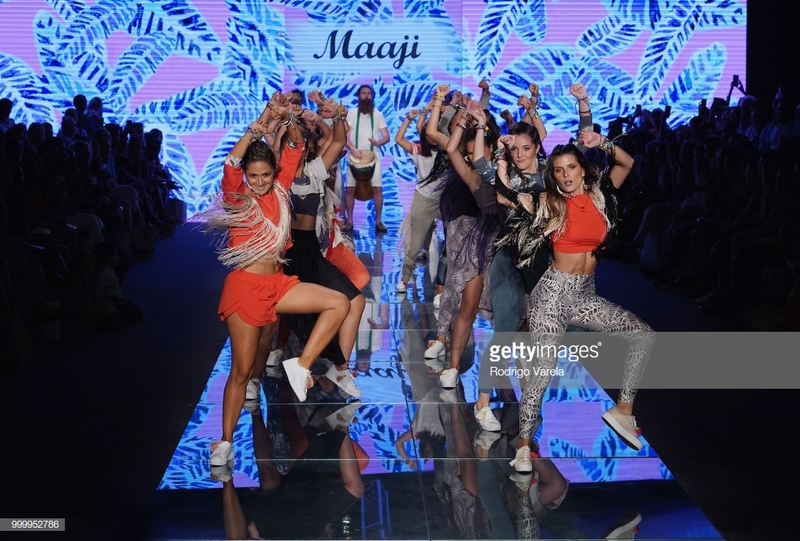 On Day 4 of Miami Swim Week, the strongest designers showcased their runway collections at Paraiso Fashion Fair, energetic performances and loads of confetti adorned the catwalk for the grand finale of Swim Week. The best shows of the night had to be Montce Swim, VDM The Label and Maaji. 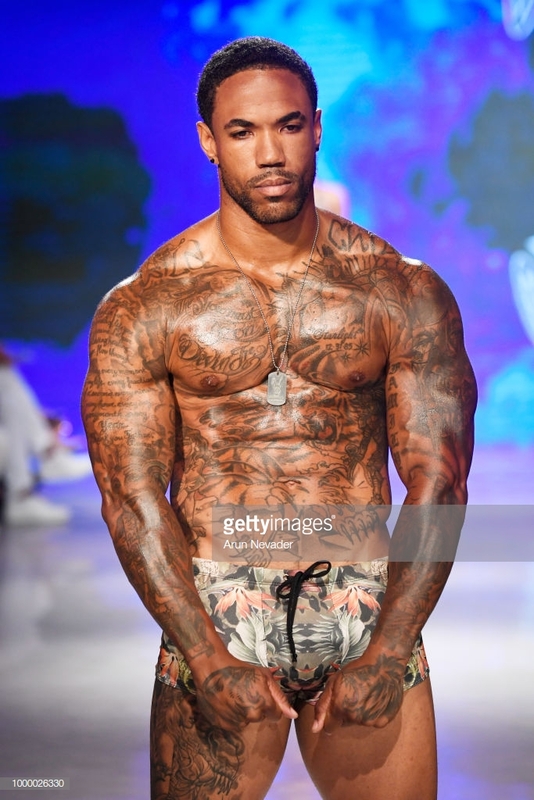 Over at Art Hearts Fashion, the Black Tape Project took the spotlight as well as a surprise runway show presented by Sports Illustrated Swim. If you missed the previous days of Miami Swim Week, follow up on Day 1, 2 & 3. Montce Swim, the powerhouse of swimwear presented an enormous line of fun colors and prints in their best selling styles. The Montce Swim client is comfortable with what she likes and knows what silhouette works for her body. Hence, the designer Alexandra Grief never deviates from her classic looks, she offers Montce's recurring styles in a remix of palettes and prints. For this year's edition, Paraiso Fashion Fair featured Australian swimwear designers via Fashion Palette, this was a great incentive as we know the Australian Swimwear industry is very current right now and increasingly on the rise. Fave collections of this segment were VDM The Label and TJ Swim. Thanks to all for following the blog during Miami Swim Week, until next year! More photos of Day 1 to 4 on our Facebook page. I love gorgeous swimwear, especially luxury swimwear - anything unique, colourful and beautifully cut.